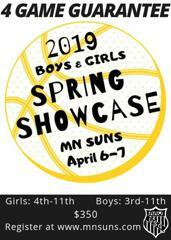 We are excited to offer 3 tournaments for this upcoming 2019 AAU season. 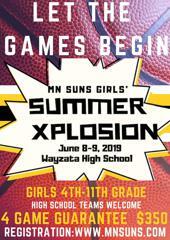 Register today to reserve your team's spot! 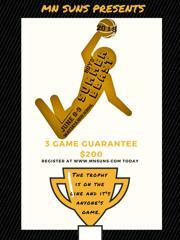 Click on the tournament picture to be taken to the registration page.